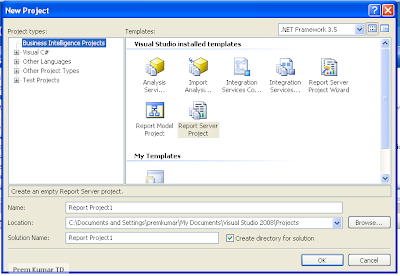 Step two: Click new add new project and add Report Server Project. Step Three: Right Click on Shared Data Source and click Add New Data source to add connection. SharePoint Development Tasks - How Do I...? For creating a calculated column that is dependent on the other column which is in the same list , we can create in the browser itself. No need for the Sharepoint Designer. We Always come across in need to add a hyperlink which should be changing the link dynamically .For this , This post will be helpful...! Step 2: Then open SharePoint Designer and create the workflow for the associated list. Step 3: Add local variable as string in workflow. Step 4: Then Set Workflow variable… In that select the variable and select the link. Step 5: Then Update the list Column (Case Details) with this url variable …. Step 6: Then Save and publish the workflow. Now a dynamic link is created. 3. Add following script inside the HEAD section of master page…!